In Science Fiction and the Mass Cultural Genre System, John Rieder asks literary scholars to consider what shape literary history takes when based on a historical, rather than formalist, genre theory. 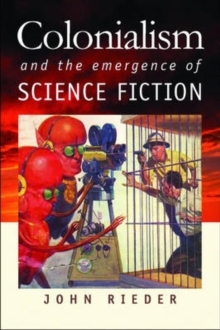 Rieder starts from the premise that science fiction and the other genres usually associated with so-called genre fiction comprise a system of genres entirely distinct from the pre-existing classical and academic genre system that includes the epic, tragedy, comedy, satire, romance, the lyric, and so on. 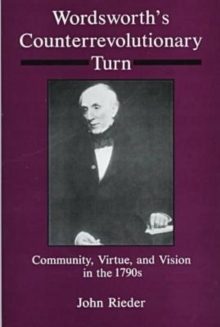 He proposes that the field of literary production and the project of literary studies cannot be adequately conceptualized without taking into account the tensions between these two genre systems that arise from their different modes of production, distribution, and reception. 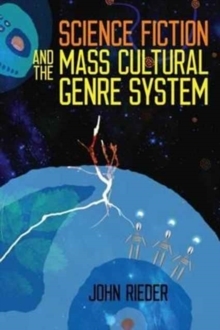 Although the careful reading of individual texts forms an important part of this study, the systemic approach offered by Science Fiction and the Mass Cultural Genre System provides a fundamental challenge to literary methodologies that foreground individual innovation. Pages: 216 pages, 2 illus.